Thenmala, which lies at the conjunction of the Kollam-Shencottah road and the Trivandrum-Shencottah Road, boasts of India's first planned Ecotourism destination. 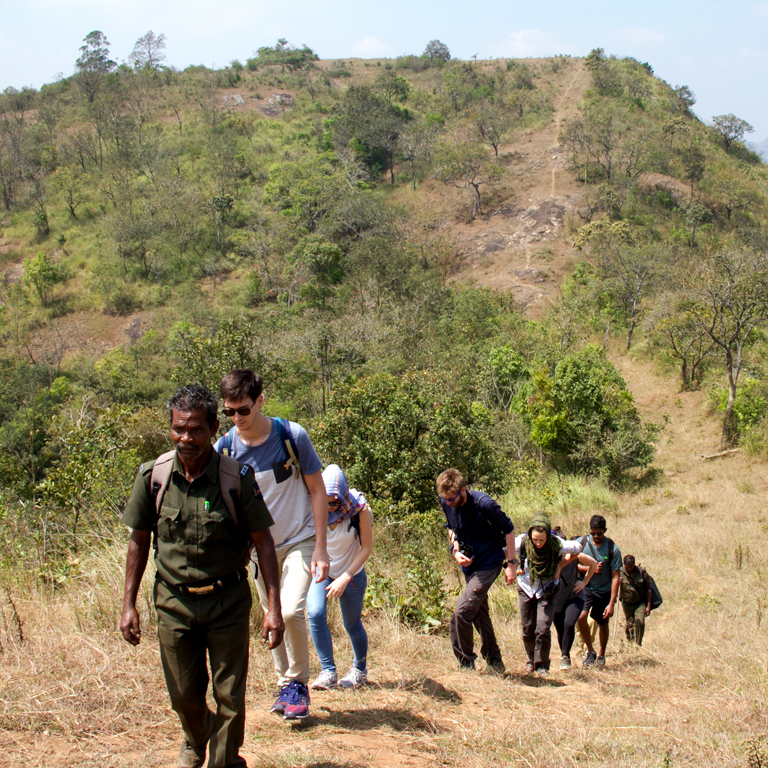 It has 10 Ecotourism spots that cover the great hill ranges of Thiruvananthapuram, Pathanamthitta and Kollam districts. ‘Thenmala’ translates to 'Honey Hill' and so it is no surprise that high quality honey is exported from this area. 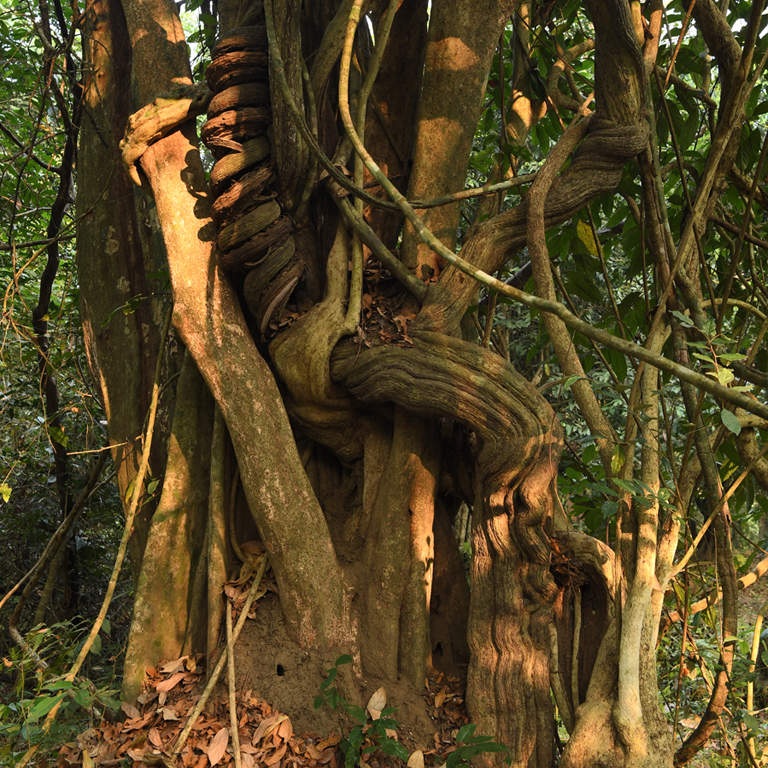 The surrounding dense forest is also known for the timber that is in much demand across the country. 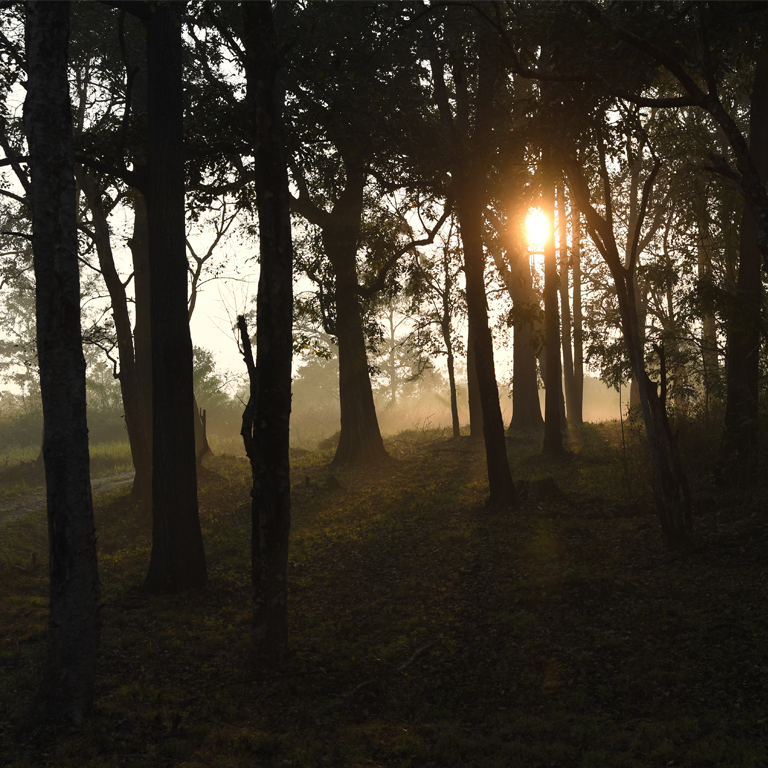 Its terrain is dotted by forests, rubber and tree plantations and was selected by the World Tourism Organisation as one of the premier eco-friendly projects in the world.